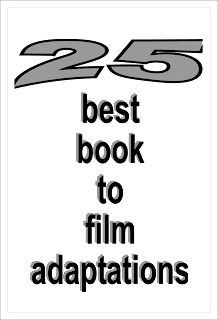 MY BOOK, THE MOVIE: G.A. 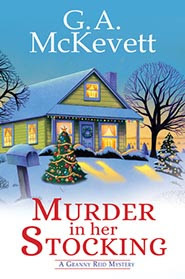 McKevett's "Murder in Her Stocking"
When I began The Savannah Reid Mysteries, 25 years ago, I imagined Savannah looking much the way Delta Burke did on Designing Women. Over the years, that image has slipped away and Savannah has simply become…well…Savannah. As for Granny Reid, there’s the octogenarian Gran in the Savannah books and Granny Stella, who is in her fifties in the new “prequel” series. I’d love to have Mil Nicholson play the older Granny. She’s a British actress who did a marvelous job of narrating the audio version of Murder in Her Stocking, nailing the Southern accents and down-in-Dixie sensitivities! She has a real “feel” for both the fun and pathos of the story. I’d love to see her perform Granny on screen. For the younger Gran, maybe Diane Lane. She has a wholesome, girl-next-door look about her—if your neighbor happens to be strikingly beautiful. As far as directors, I’d love to have Ron Howard. Hey, a gal can dream, right?